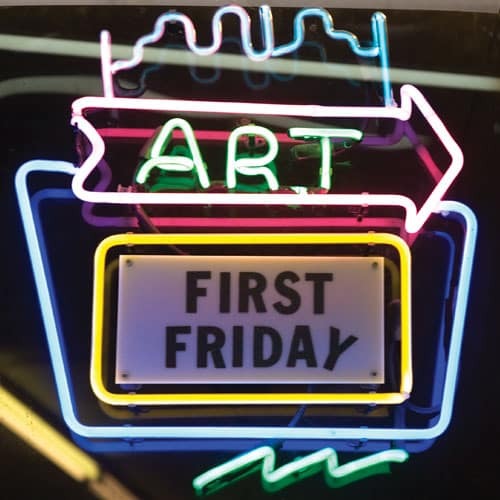 Taos First Friday is a movement to celebrate the 1st Friday of each month from April through December with pop-up artist booths, street performers, and music. Participating stores stay open late. Local shops from the Taos Inn to the Alley Cantina throughout the historic shopping district down Bent Street and throughout the John Dunn House Shops will be open late. 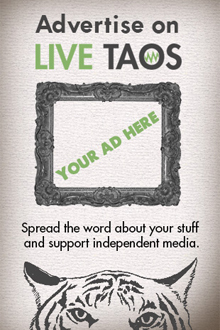 A fun way to see what’s new in the Taos art scene and support local artists and craftspeople. Come out and see friends and neighbors, explore whats new on the streets, and do some after hours shopping! What brings us together makes us stronger as a community. Taos First Friday: art, music and culture by the people, for the people.